With just four hours of sleep I managed to somehow start and finish this piece in a little under six hours and now it is time for some much needed rest. 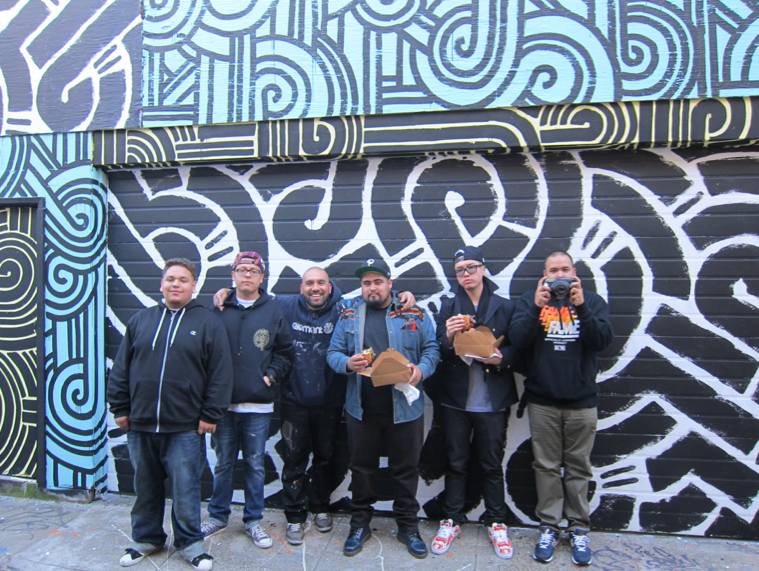 Thank you to the La Tribe and La Lemon crews for coming by and supporting. More to come this week!